You are currently browsing the tag archive for the ‘20% Off’ tag. First Night Design | Easter Treat—20% off everything at Redbubble! 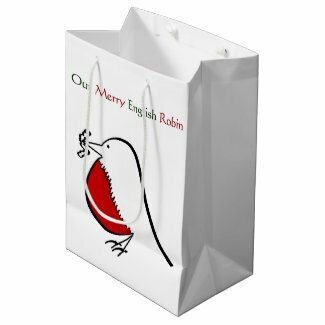 Great Easter offer from Redbubble with 20% off everything! First Night Design | EXTENDED—Redbubble Special Offer: 1 Day Only – 20% Off! Use coupon code CAMPOUT. Expires on June 23, 2015 at 8pm Pacific Time. First Night Design | Redbubble Special Offer: 1 Day Only – 20% Off! Use coupon code CAMPOUT. Expires on June 22, 2015 at 11:59pm Pacific Time. First Night Design | 20% OFF Everything at Redbubble — 12 hours only! Use coupon code REELDEAL. Expires June 8, 2015 at 8pm US Pacific Time. Black Friday may be gone but there are still deals to be had to lessen the Christmas burden. 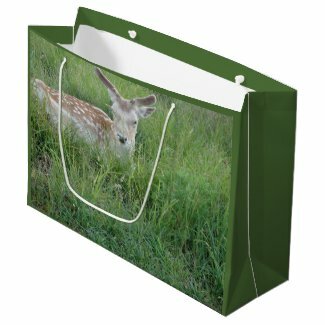 Zazzle (US) & Zazzle (UK) are offering 50% off Gift Bags, Tissue Paper & More + 20% Off Everything Else! Neither of the above are my creations but come from the hand and eye of Mr FND. He drew the robin and photographed one of the deer in Richmond Park which was, until we moved to Crete, our nearest and dearest green space.